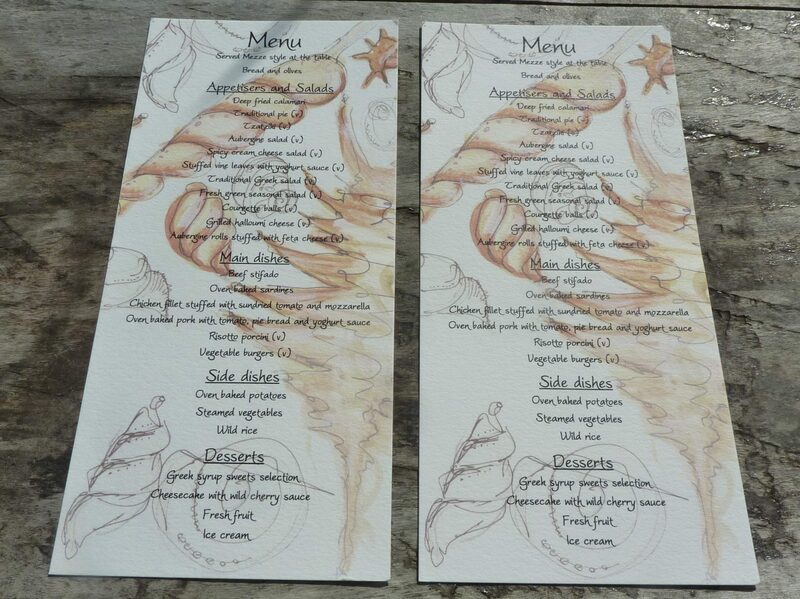 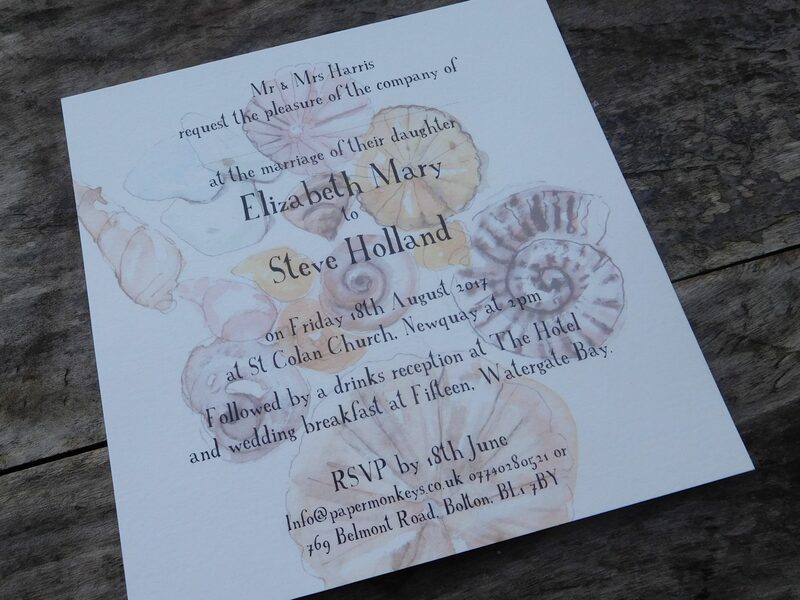 Are your jetting off for a luxury overseas beach wedding? 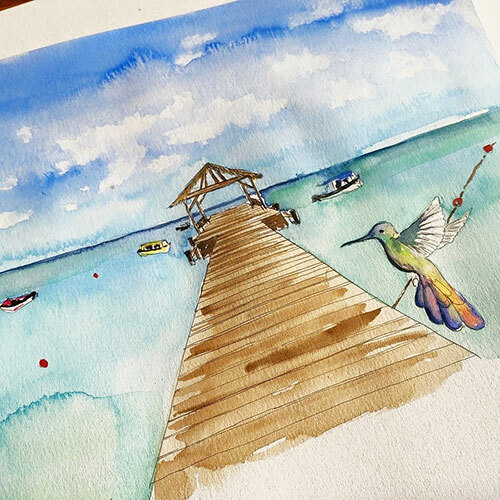 Let us paint your beachside hotel resort or maybe the panoramic beach view of the golden sands and turquoise sea. 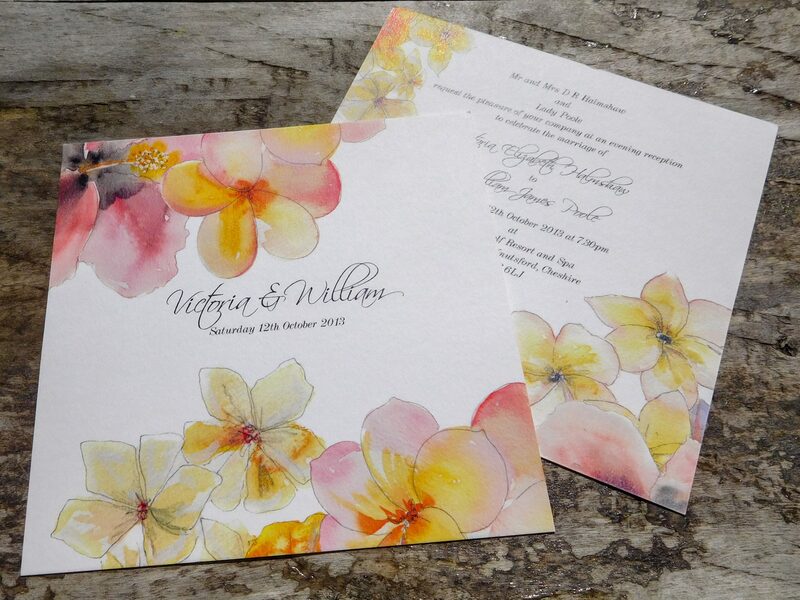 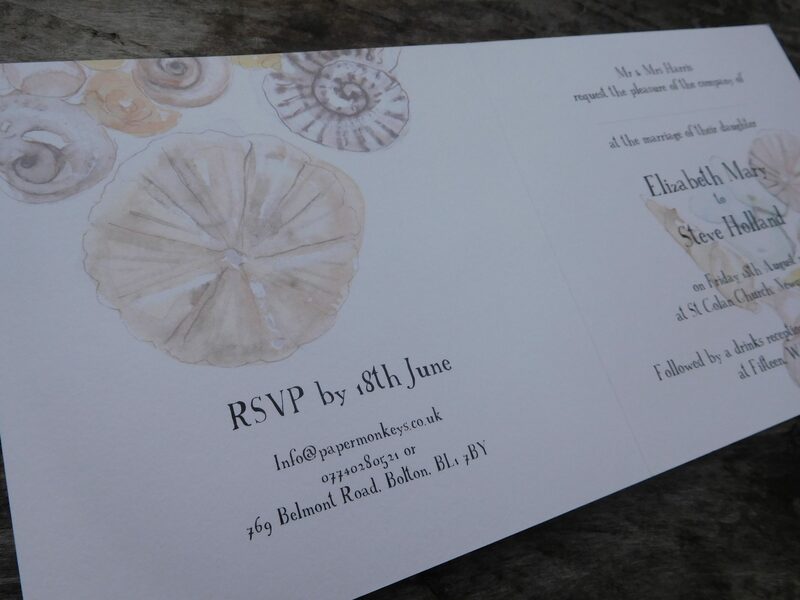 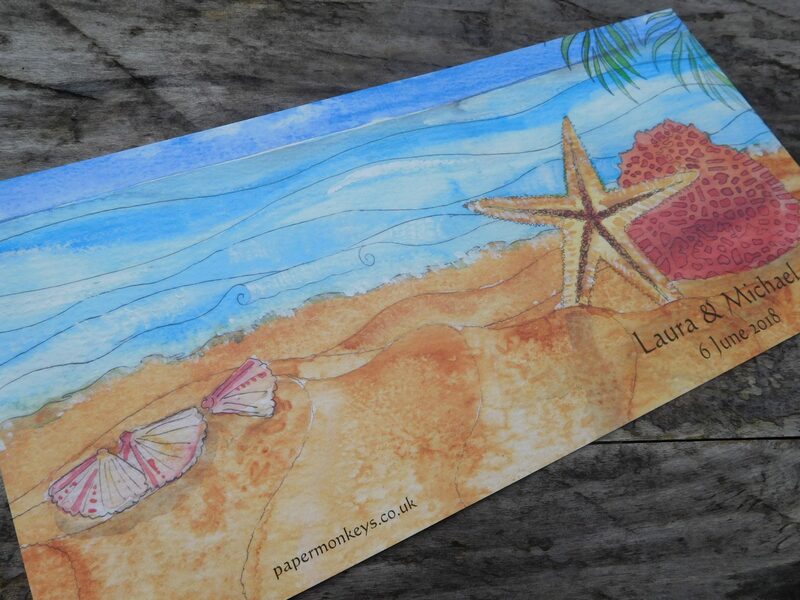 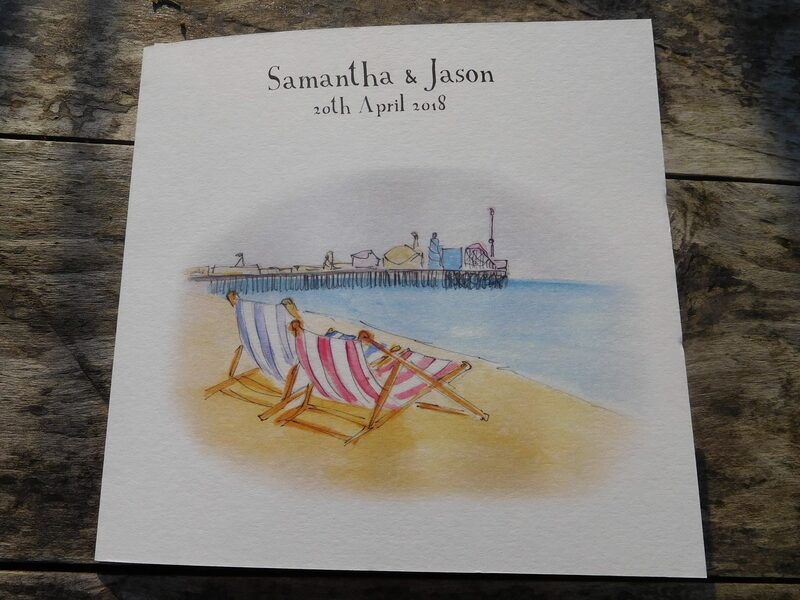 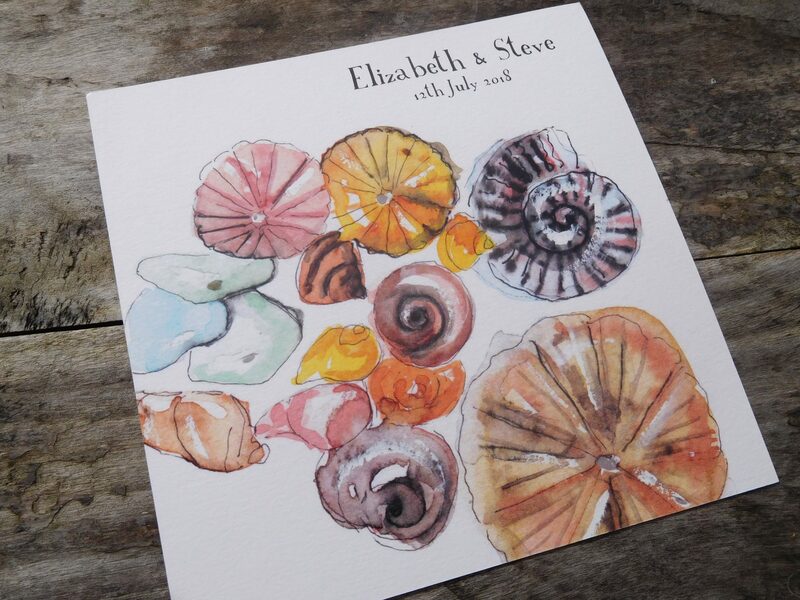 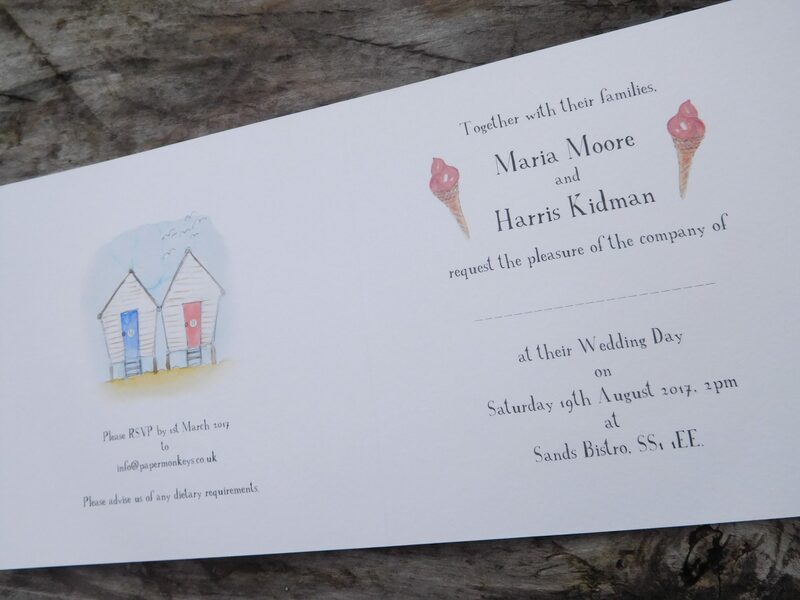 If you have chosen a classic english seaside location for your wedding venue we have an abundance of seaside imagery that could be incorporated onto your wedding stationery, such as Deck Chairs, Ice Cream, Parasols etc.